With Reebok Sports Club Armenia app, you to get the most out of the services of our facility when you train both indoor and outdoor. 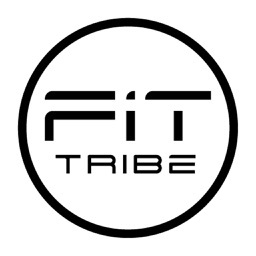 FACILITY: Discover all the services that our facility provides and choose what interests you most. 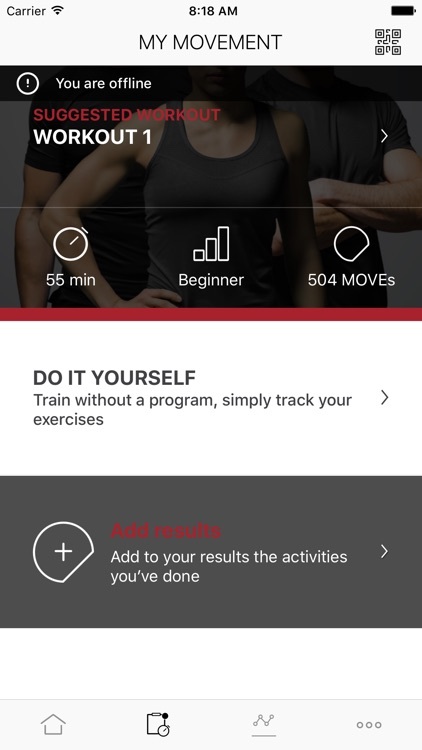 Train with the Reebok Sports Club Armenia app, collect MOVEs, and get more and more active every day. 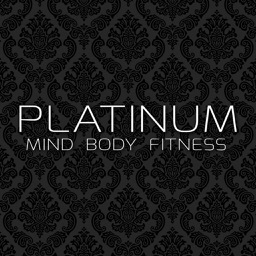 Enjoy the best experience with our Technogym equipment using to connect to the equipment with Bluetooth or QR Code. 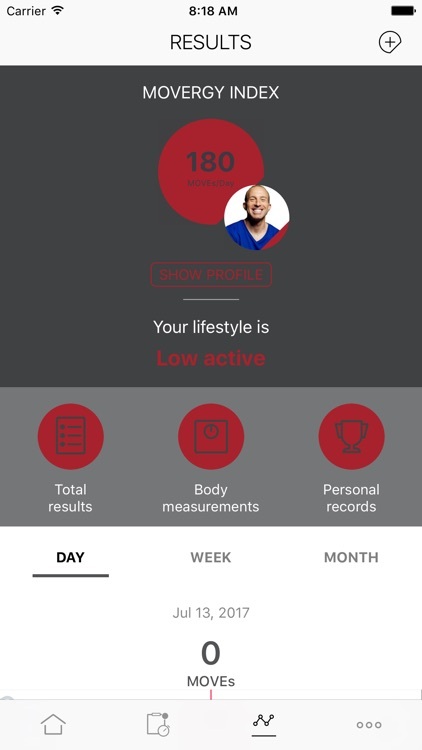 The equipment will automatically set up with your program and your results will be automatically tracked on your mywellness account. 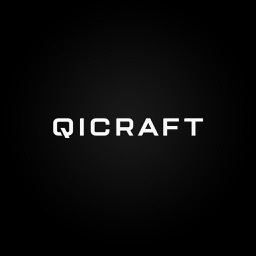 Log MOVEs manually or sync with other apps such as Apple Health, MyFitnessPal, Polar, RunKeeper, Strava, Swimtag and Withings. 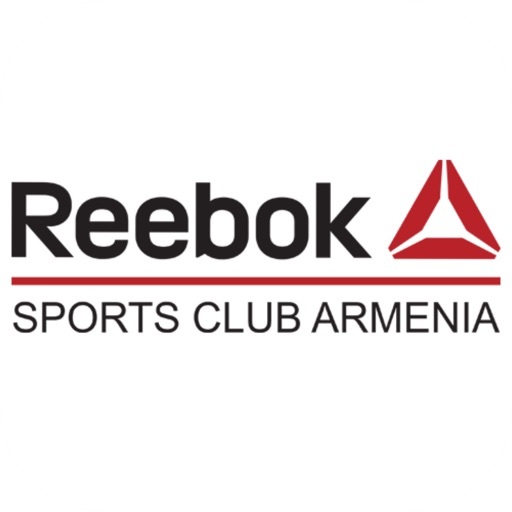 WHY USE THE Reebok Sports Club Armenia app? 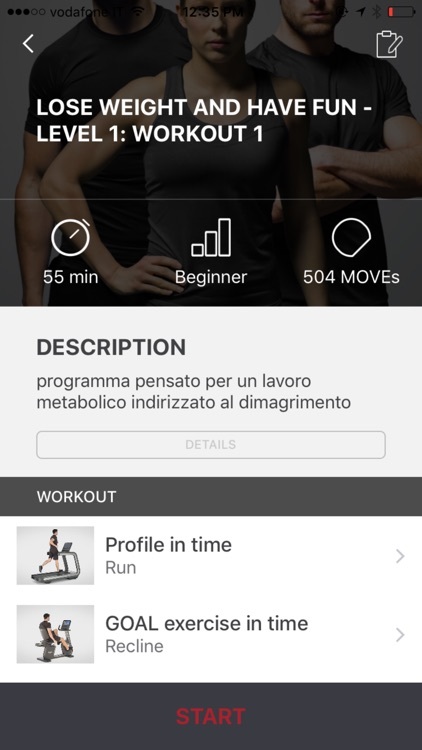 PROGRAMME: get your personalized and complete training program including cardio, strength, classes and all types of activities; access all exercise instructions and videos; keep track of your results automatically by signing in to mywellness directly on Technogym equipment. A SUPERIOR CLASSES EXPERIENCE: Use Reebok Sports Club Armenia app to easily find the classes of your interest and book a spot. 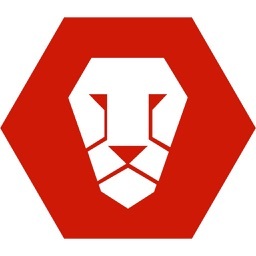 You will receive smart reminders to help you not to forget your appointment. 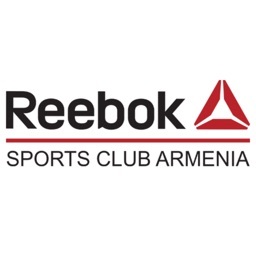 OUTDOOR ACTIVITY: keep track of your outdoor activities directly via the Reebok Sports Club Armenia or automatically synchronise the data you have stored in other applications such as Apple Health, Fitbit, Garmin, MapMyFitness, MyFitnessPal, Polar, RunKeeper, Strava, Swimtag and Withings.